Your safety and security is our top priority! We ask that all changes to your small business & corporate account company profile, including but limited to – address or contact info changes, account administrator changes, or requests to add additional users – be requested by the current account administrator only. We welcome Account Administrators to fill out the form below to make any changes to their company profile, including a request for additional users or to inquire about joining our deposit on account program. Please contact us via the form below or directly via email at [email protected]. Changes to the account will be made within 48 business hours and a Corporate Sales Manager will contact you via email with confirmation and further details. If you are not seeing fares on your account it might be because your company did not auto qualify for the program. If you feel you met last quarters travel minimums please contact your account representative. 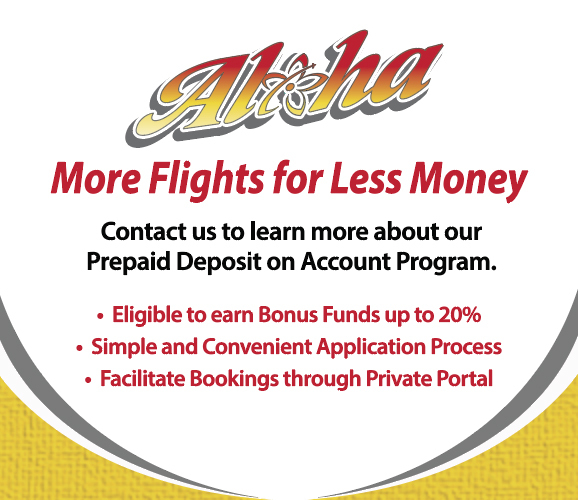 Any account that doesn’t meet the travel minimums is eligible to keep the program benefits by participating in our Prepaid Deposit on Account Program. 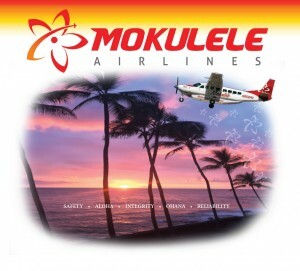 Have you ever had an account with Mokulele Airlines before? If yes, what was the account number and why are your reapplying?